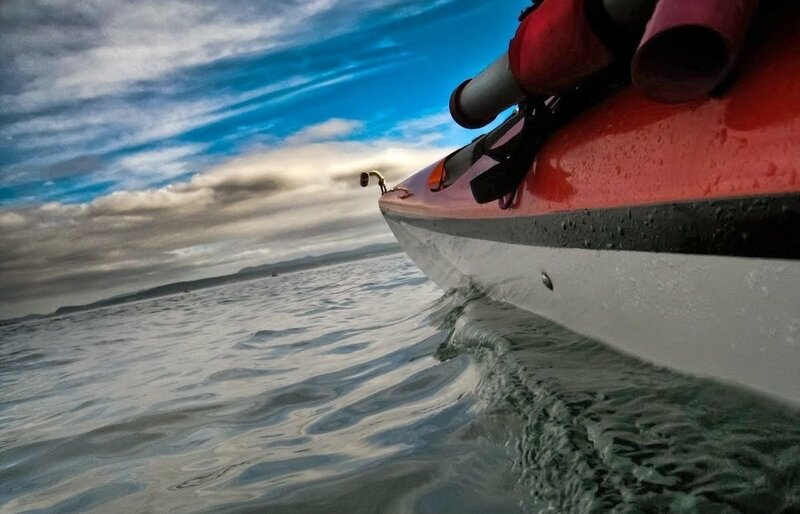 Kayak the San Juan Islands on a three, four or six hour tour! You will paddle with small groups using only quality sea kayaks and gear, enjoy spending time with our fun, knowledgeable guides and explore a wide variety of island ecosystems. Our experience of nearly four decades will ensure a safe, educational and rewarding experience! Secluded islands, great food and a lifetime of memories; multi-day trips are a great way to explore the San Juan Islands. Our routes take you where orcas and diverse wildlife dwell, where scenery inspires and where others don’t go. Learn sea kayaking skills, chart reading techniques and predicting tides and currents. For adventurous folks experienced in the out-of-doors interested in a self-guided kayaking experience, we rent quality tandem sea kayaks and gear. We’ll get you to the best places the islands and tides have to offer. No other outfitter provides you with such a comprehensive rental service! Join us for this nautical milestone:)! Only have a day? Our Half Day Lime Kiln and 3 Hour Griffin Bay tours are the most popular day trips. Feeling lucky? Our Full Day Lime Kiln and Half Day Lime Kiln guided adventures give you a chance to paddle with orca whales. No guarantees, but it’s certainly worth a roll of the dice! We’ll take you into the region’s most prolific area for spotting orca whales along spectacular coastline! Looking for a great “on the water” experience but don’t have much time? This tour explores a unique marine environment and is super close to Friday Harbor, yet seemingly worlds away! Choose from an 8:30 AM,1:30 PM and Sunset Tour. In just 3 hours you’ll see hidden coves, diverse wildlife and epic mountain views. Everyone Deserves A Good Paddling! It’s time to get away from the everyday, revitalize your spirits in nature and embrace the extraordinary. Our kayaking adventures are designed to help you meet new people, learn new skills and experience more of life. Come along with us as you ride the ferry to Friday Harbor, paddle the pristine waters of the Salish Sea and experience the beauty of the San Juan Islands! Ready to push your boundaries? Launch when ready! Sea kayaking is about moving through the ocean with the power of your own body, experiencing scenery and wildlife from a silent watercraft and leaving no trace that you were there. Are you ready to experience the natural world from a new perspective?